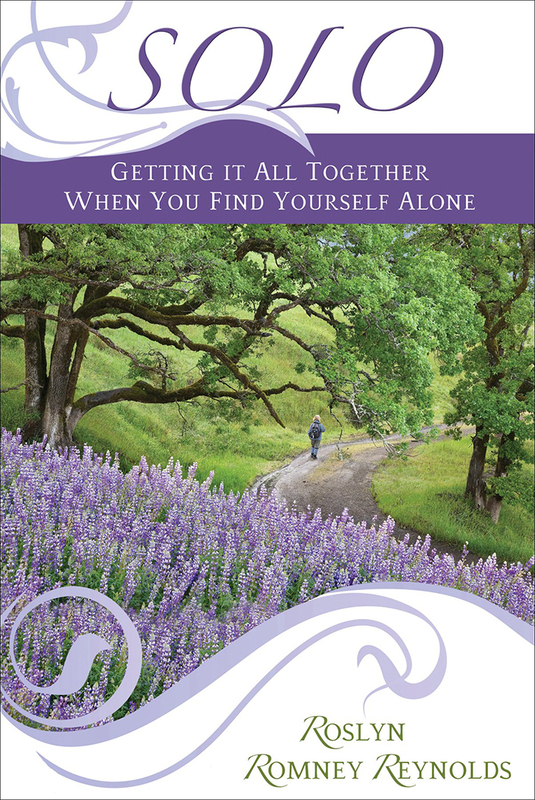 Solo This book is a financial, emotional and spiritual guide to responding to grief, providing compassionate insight into the details that need to be faced as one re-builds a life. Throughout the book she shows that with faith in God, a friend, and new purpose, life "solo" can be full of beauty, fulfillment and hope. The events following those words changed Roslyn's world forever. In Solo, she shares more than just her story of becoming a widow with seven children and the difficult passage toward wholeness and healing that ensued. Roslyn also brings us on a powerful journey through each step of the process of grief, from planning a funeral, to responding to the needs of children, to finding sources of strength and support to make it through the days, weeks, months and years that follow. This book is a "do-it-yourself" financial, emotional and spiritual guide to responding to grief, providing compassionate insight into the details that need to be faced as one rebuilds a new life. Throughout the book she shows that with faith in God, a friend, and new purpose, life "Solo" can be full of beauty, fulfillment, and hope.